Dialectical Living has had many amazing contributors over the years. Here are but a few of them above. 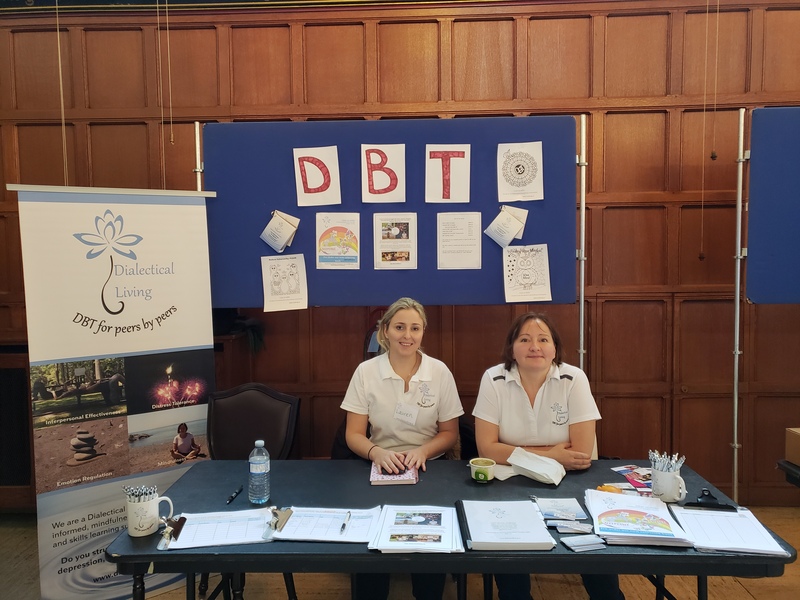 Recognizing the extreme need for services, Dialectical Living was formed to provide Dialectical Behaviour Therapy (DBT) skills and support to those in need. We would like to reduce the needless suffering for many by offering more options to acquire skills learning and support with trained peers. We strive to create a safe environment to learn and grow. Our mission is to enable those who struggle with emotion regulation and their families and friends a better quality of life; as Marsha Linehan says “a life worth living”. 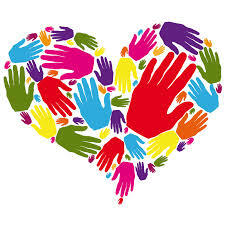 We are a group of health care professionals who are passionate about helping others and teaching and using DBT skills. Each of us have lived experience in addition to health care backgrounds and have been touched by emotion dysregulation either ourselves and/or have lived or worked with others who struggle. 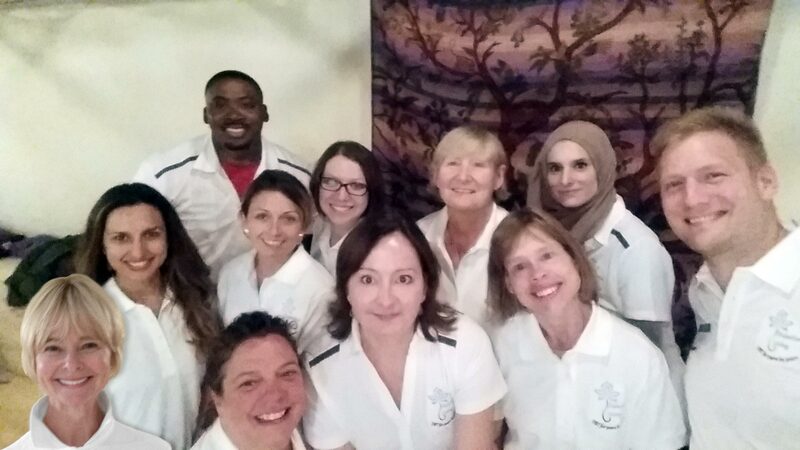 We are social workers, nurses, teachers, and peer support workers who are leading successful lives using DBT skills. We are family members, friends and/or loved ones overcoming emotion regulation challenges for ourselves and our families using DBT skills. We hope to exceed your expectations with quality learning and supportive discussions. We pride ourselves in making DBT learning a fun, interactive and supportive learning experience. Julie is a social worker with an extensive background in Dialectical Behaviour Therapy (DBT) training with Shelley McMain (UofT and CAMH) as well as with the Linehan Inst. She is also trained in facilitating family groups having completed the Family Connections DBT program with Alan Fruzetti (NEABPD). Coming from a place of truly knowing, in addition to her training, her skills as a therapist often help her client’s make changes they never thought possible. Julie instills hope and courage in families of loved ones who struggle with emotion dysregulation helping families understand the disorder and find compassion in the chaos. She is also a certified yoga teacher having studied yoga for mental health and addiction. Julie is passionate about creating awareness for mental health and reducing stigma and has worked on anti-stigma campaigns and is currently working on a documentary, “Life on DBT”. 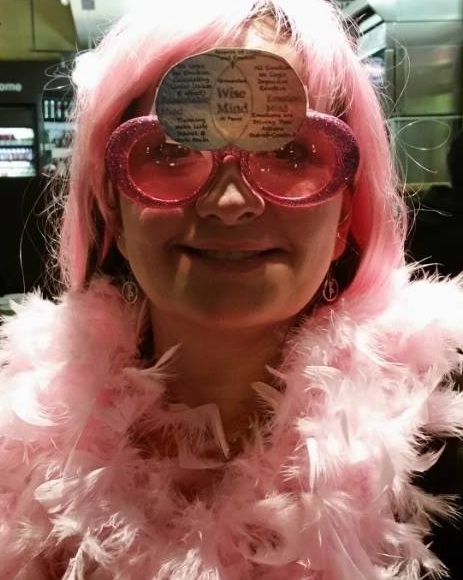 Julie’s lived experience and her energy, passion and sense of fun interaction inspire positive change in others. Chloe has been with DL for 2 years and is facilitating groups with vigour and flair. She enjoys the clients and is passionate about mental health advocacy. She keeps up to date on mental health awareness and is involved in the community. Elizabeth has been with DL for 2.5 years and is an amazing facilitator and DBT coach. She has also taught our mindfulness program and runs our dropin groups. Elizabeth practices what she preaches with a consistent mindful practice each day and has a lot of courage and strength. She is very passionate about helping others and clients are drawn to her calm energy. Elizabeth is studying Mindful Self Compassion and is excited to bring her knowledge into our program. Stephanie is our newest member on the team. She is a social worker (MSW) with many great qualities most noticeable is her very soothing voice. In addition to her work at Dialectical Living, She works with the TDSB providing mental health support to students. She has over 10 years experience supporting individuals with dual diagnosis and other mental health disorders with a speciality in eating disorders. She is a great advocator for her clients and their families. Stephanie is a confident group facilitator and enjoys learning along with her clients. Lauren is a graduate student working on her master’s degree in psychology from the Adler Graduate School of Professional Studies in Toronto. Lauren was introduced to DBT almost 10 years ago during her own struggles with emotion regulation, and is now devoting her life to helping others with mental health challenges. As a group facilitator at DL, Lauren hopes to use her own lived experience and DBT training to empower others to use the skills, build resilience, and discover their own life worth living. Michelle is an amazing graphic designer and has developed/created several pages in our book which is going to be published soon! Nicole is fabulous member on our team. She is a project manager keeping us on track and connected for projects. We are currently working on an exciting project to be rolled out in the spring Fall 2018 and she has been integral to making thing happen! Stay tuned!